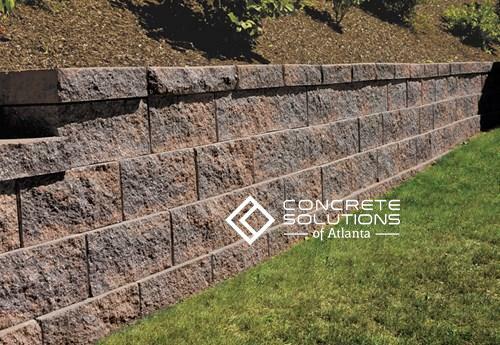 Concrete Solutions of Atlanta, Georgia is a concrete company in Canton, GA serving Atlanta and the entire north Georgia region. 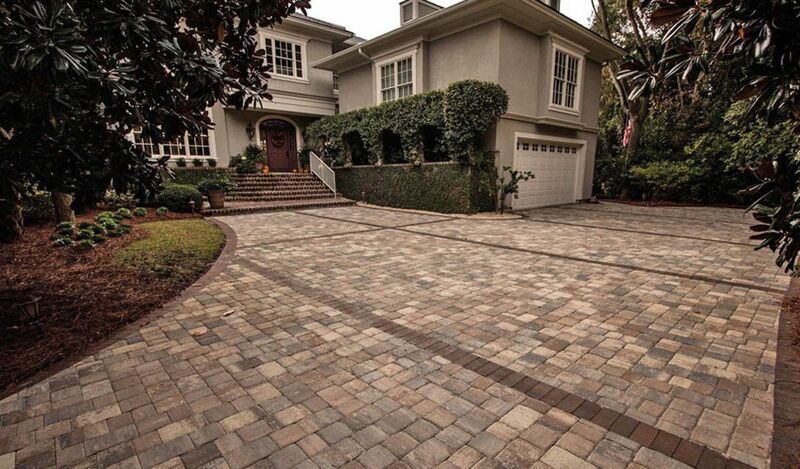 Our company has been an innovative leader in the concrete industry from the very beginning. 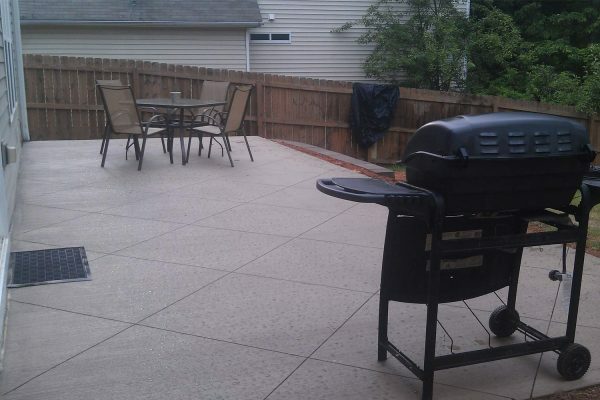 We specialize in new concrete driveways, driveway replacements, patios, colored concrete, stamped concrete, retaining wall systems, pavers, and custom stone and brickwork. 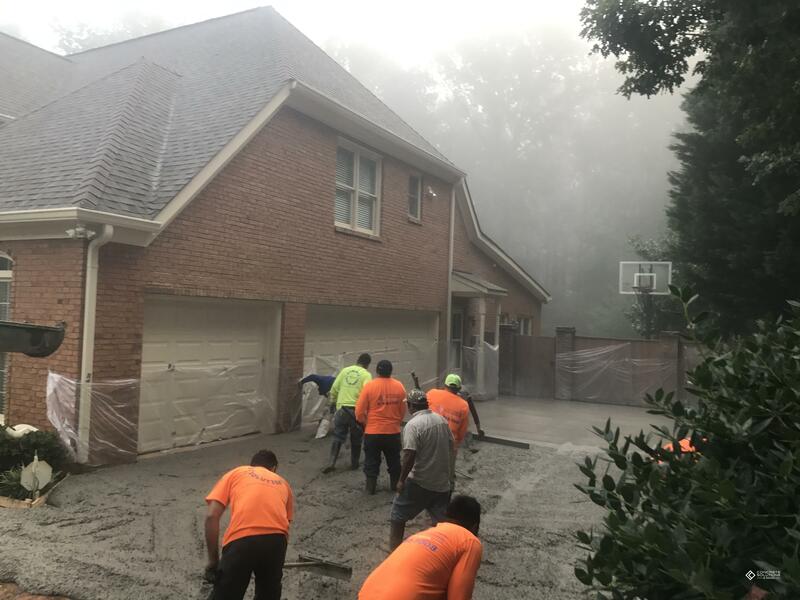 With thousands of satisfied customers throughout 23+ years in the business, we are the most trustworthy concrete company in Atlanta. Our company is proud to provide our services to residential and commercial clients alike. We stand behind the quality of our products and services by providing our customers with the best written warranty in the industry. Guided by our dedication to excellence and our commitment to innovation, we continually strive to provide our customers with the finest products and unparalleled services available. 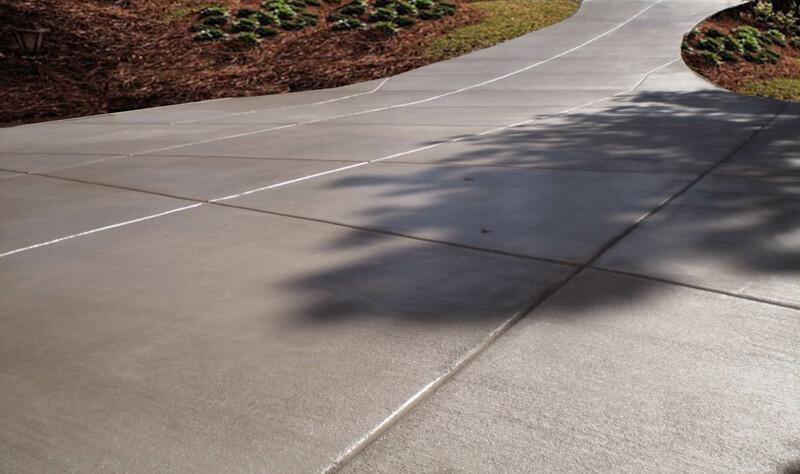 Leveling, smoothing, compacting, and otherwise treating the surface of newly placed concrete to produce the desired appearance and service properties. 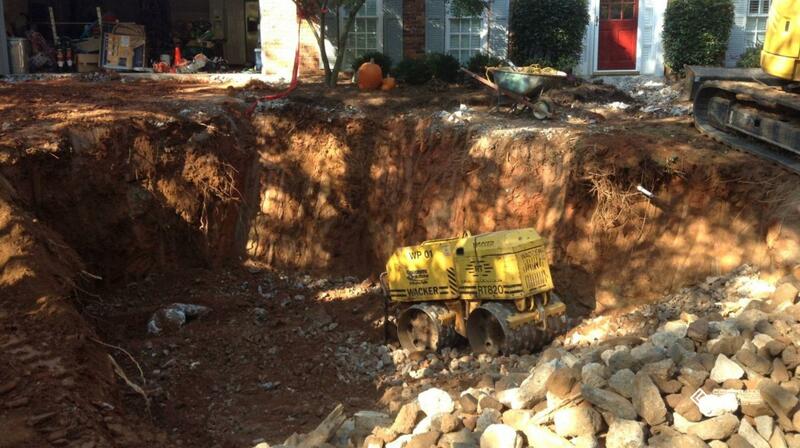 Thousands of driveways replaced since 1995 in the Atlanta area. The owners are involved in each project. 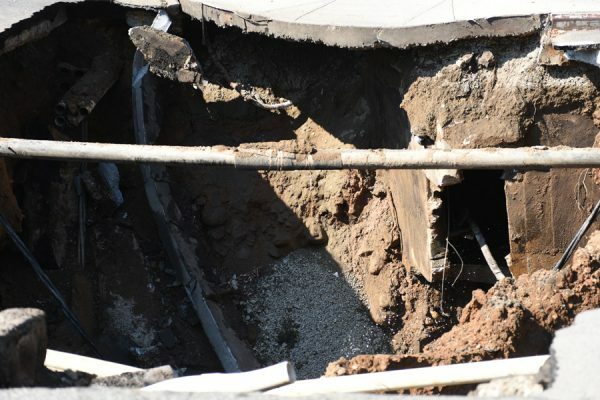 All employees and no sub-contractors. 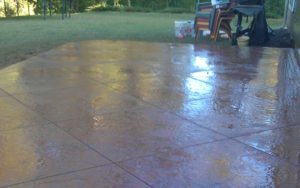 We recycle your old concrete. References provided upon request. There is no better advertising than a happy customer. 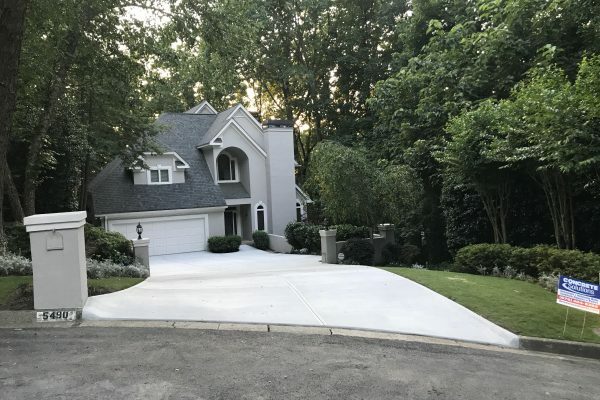 Paul and Mitchell are able to manage each project; from estimate to the final customer walk through at the completion of your project. We don’t have commissioned sales staff. Paul runs all the estimates. 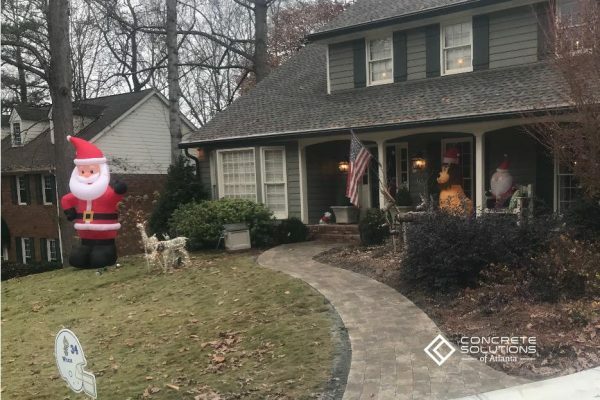 With over 100 years of combined experience, we can handle any size job while guaranteeing attention to all details and providing the highest quality possible. We achieve consistent results year after year, simply because our employees are well trained, experienced and work here everyday.